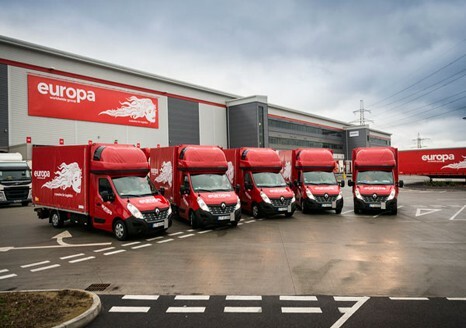 Our customers can acess Europa Road’s services over the phone, via email and now via LeoWeb – our easy-to-use customer portal which allows customers to create consignments, print labels, track consignments and receive online IOD or POD information in live-time. Our experienced and friendly Account Managers and Customer Service teams are always close-at-hand in your local area. We pride ourselves on building solid, long-term relationships with our customers, based on quality of service and value for money. 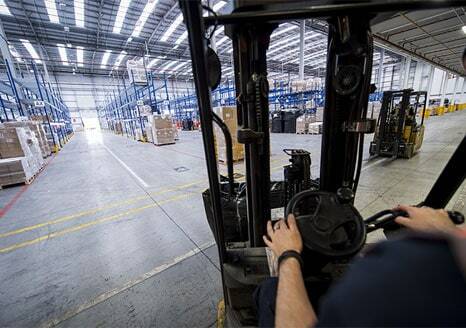 We also offer a unique service that no other company in our sector offers – our Money Back Express promise of your shipment delivered on time, or your money back. MBX is a simple, straightforward guarantee. 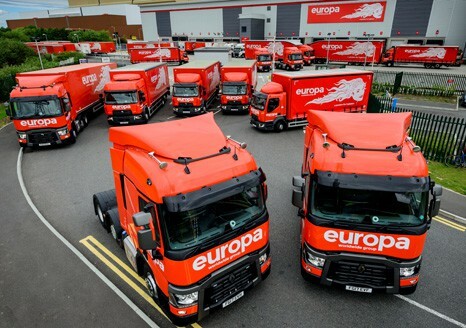 In the unlikely event Europa fails to achieve the criteria of the express, the customer will receive a full refund of freight charges for that shipment swiftly and with no discussion, even if the failure is outside Europa’s control. We’ve extended our services with the launch of a dedicated new Nordic Hub building new daily services from the hub to Finland, Sweden, Norway and Denmark. 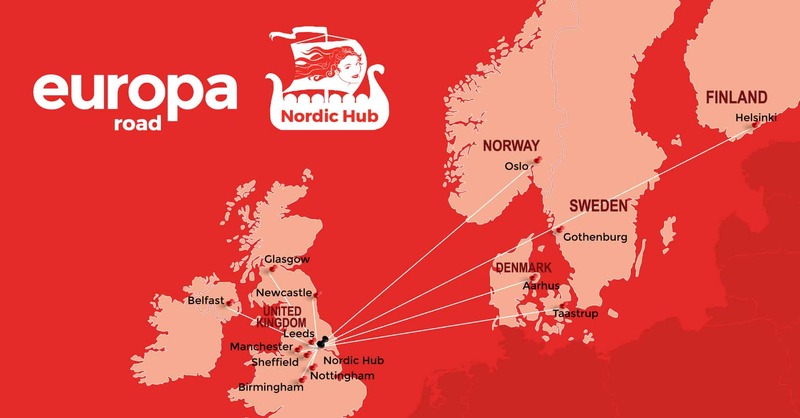 We’ve created our Nordic Hub to better serve customers based in the northern part of the UK, who have a requirement to ship groupage and part and full loads to and from the Nordic countries. The new service offers direct services via the ports of Immingham and Hull using our existing and successful distribution partner platforms with Freja in Denmark and NTEX in Sweden, Norway and Finland. The Nordic Hub has been developed to provide competitive, local collection and consolidation in a centrally-located platform. These new daily lines will bring all of the benefits customers have come to expect from Europa, both in terms of quality of service but also reliability service – if it misses today’s departure it will be catch the next. The Nordic Hub, will work to the same standards and principles as our hugely successful Dartford hub, utilising the latest technology Leonardo, offering full track and trace. Our European road freight services provide comprehensive solutions for both import and export customers across Europe. Our services include express, groupage, full and part loads, and timed collection and delivery.